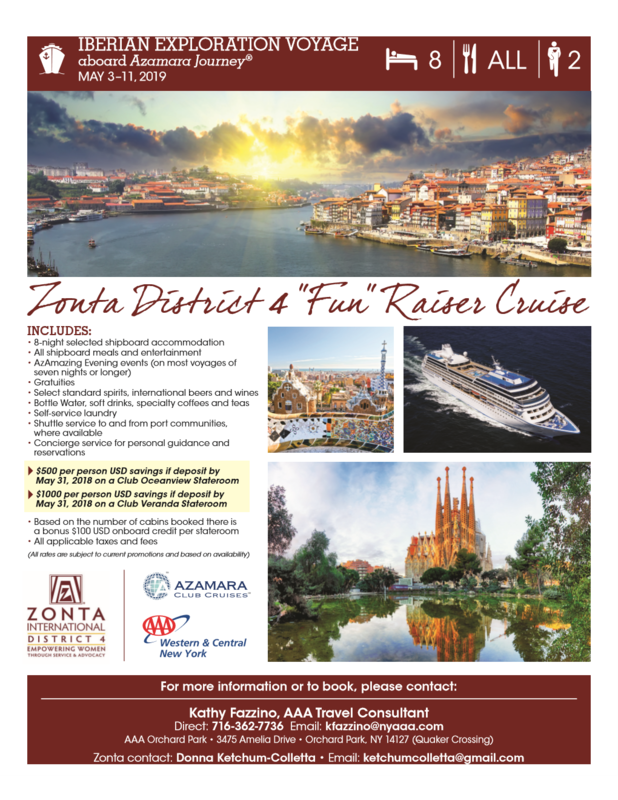 A portion of each cabin fee goes to help fund the D4 Amelia Earhart Scholarship donation to Zonta International. The 2018 – 2020 biennium goal is to fund one scholarship at a cost of $10,000 USD. 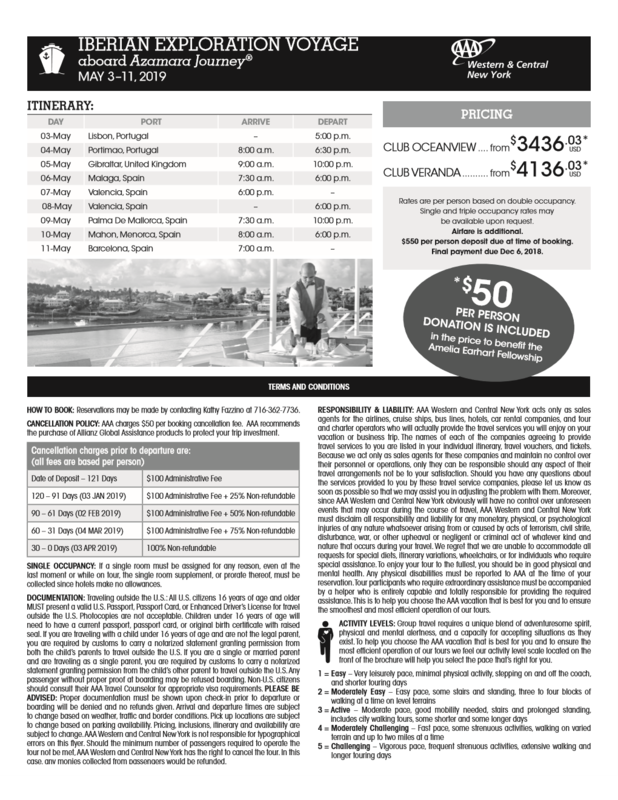 Click here to download the brochure and registration form.